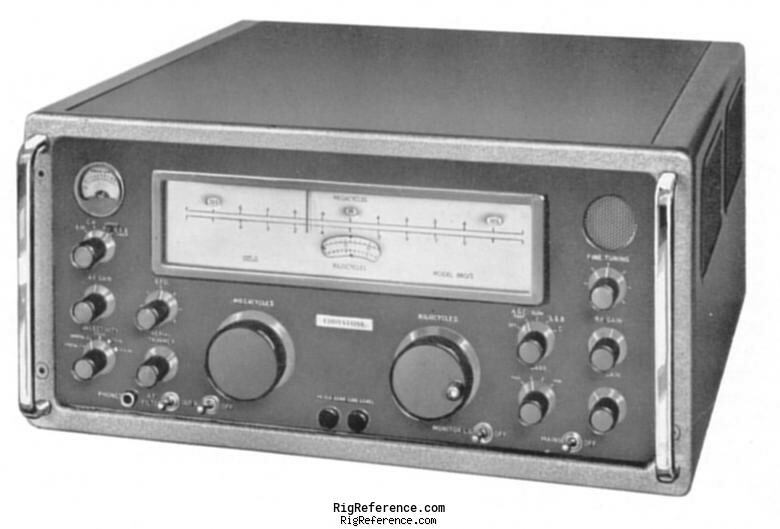 High-stability communications receiver covering 500 kHz - 30.5 MHz in AM, CW and SSB. With the optional H5011 adaptor, FSK mode is also supported. This model is identical to the Eddystone 880/3. Estimating the value of a rig can be challenging. We collect prices paid by real hams over the years to help you estimate the current value of the Marconi H2301. Just bought or sold this model? Let us know what you traded it for and help other ham operators!